When I first moved to the U.S., I settled in Seattle with my husband’s parents, and one of the foods that always seemed appetizing to me was the pink salmon that his mom used to buy. One day, we had my husband’s grandparents over for dinner and had a side of salmon to cook, so I offered to make it with a Persian twist: topped with walnuts and barberries. * * * Once the salmon was cooked, I topped it with this flavorful barberry-walnut concoction and served with a salad and oven-roasted potatoes. After dinner, Kyle’s grandfather, Jim, told me that this was the best salmon he had ever had. And he’s of Norwegian ancestry! 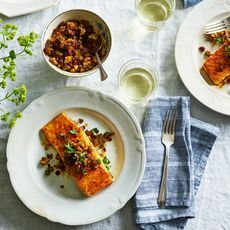 We kept having salmon with walnuts and barberries for as long as we lived in Seattle (until my husband and I moved to Boston), and when I go back, I make the same dish for them. Months later, when I was approached by Harvard University to hold a cooking demonstration for some academics, I immediately knew that this salmon dinner was going to be on the menu: It’s easy to prepare, and familiar, yet has that new twist that gives the fish intrigue. In my demonstration, I had everyone taste barberries and pomegranate molasses, since they’re both ingredients that are not very common in every household. 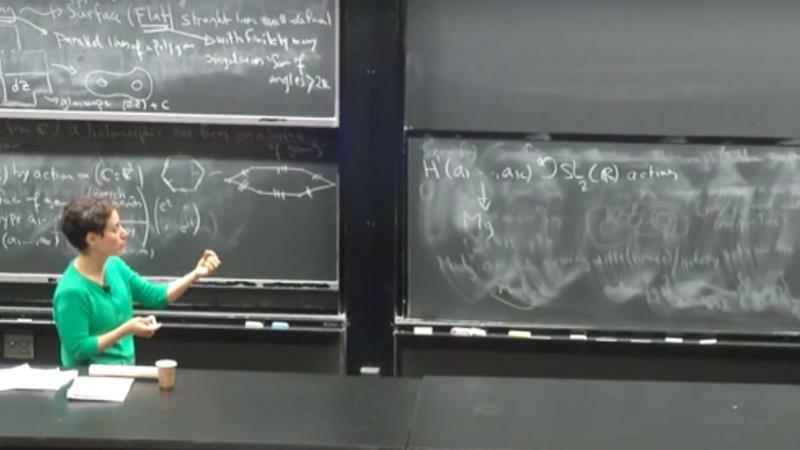 I could see some skeptical faces. 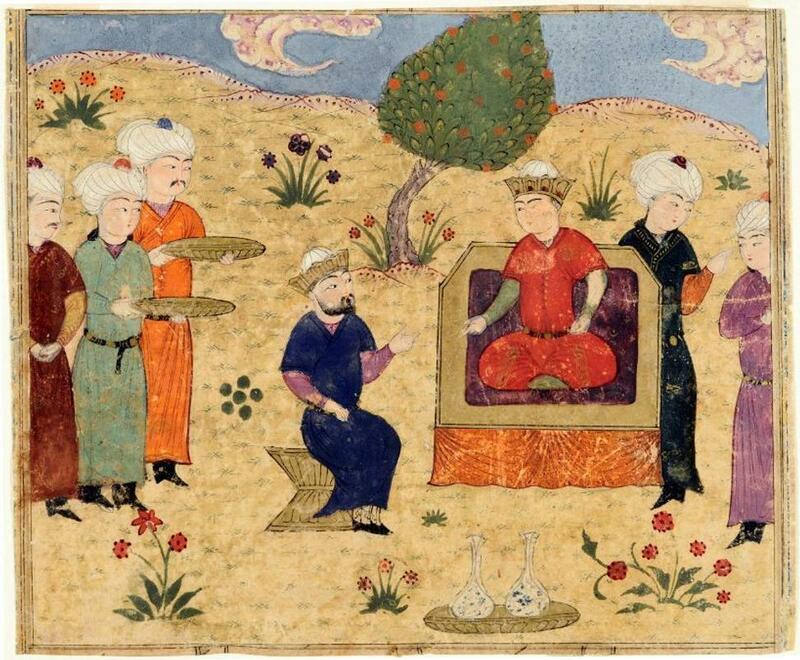 But in the end, everyone loved my Persian-scented salmon and asked for seconds. 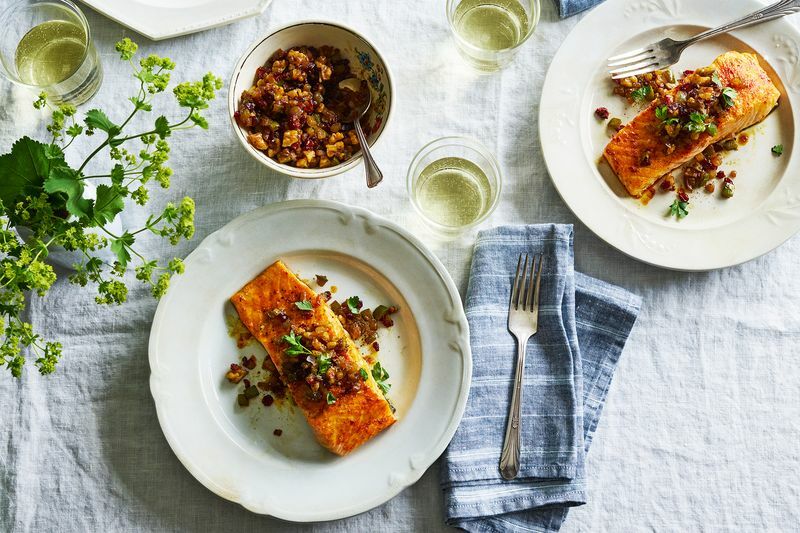 The tart pomegranate molasses and barberries at once elevate the buttery salmon and help to balance its richness. If you can find them, these two pantry ingredients—pantry ingredients in my Persian kitchen, at least—will make your ordinary weeknight fish dinner much more exciting. You can find barberries and pomegranate molasses in some supermarkets now, but you could always go to your local specialty Persian shop or Amazon them. Being an Iranian, I always carry my tart, juicy barberries with me at all times. If for any reason you still can’t source these ingredients, you can substitute chopped, unsweetened cranberries for the barberries and some lemon juice for the pomegranate molasses. Even though these substitutes don’t deliver the original flavor, they’re still good options for elevating your usual salmon dinner.